Kevin Hart has been announced as the host of the 2019 Academy awards aka OSCARS scheduled to host on February 24. 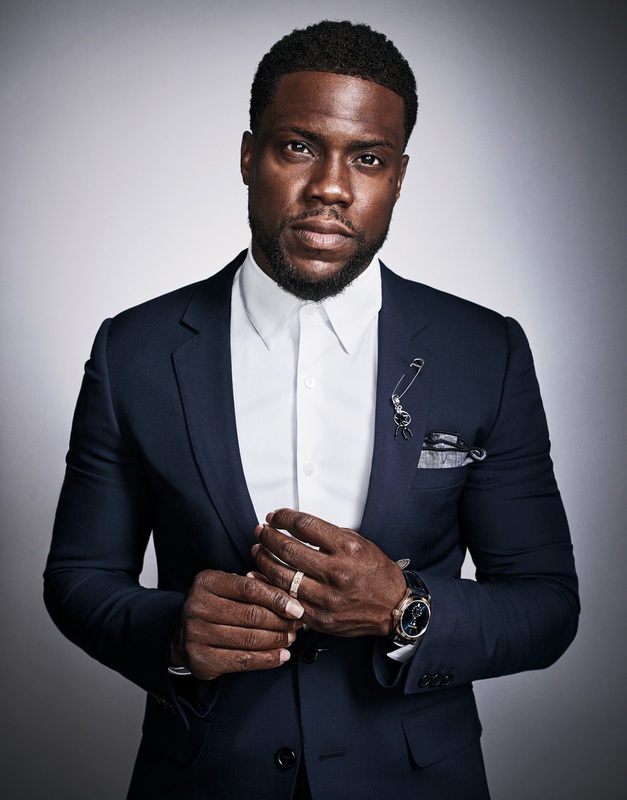 OSCARS » , Kevin Hart will finally have his long life dream come true in 2019. Academy award plaque » with a lengthy caption explaining how he had waited patiently to be contacted for the job. 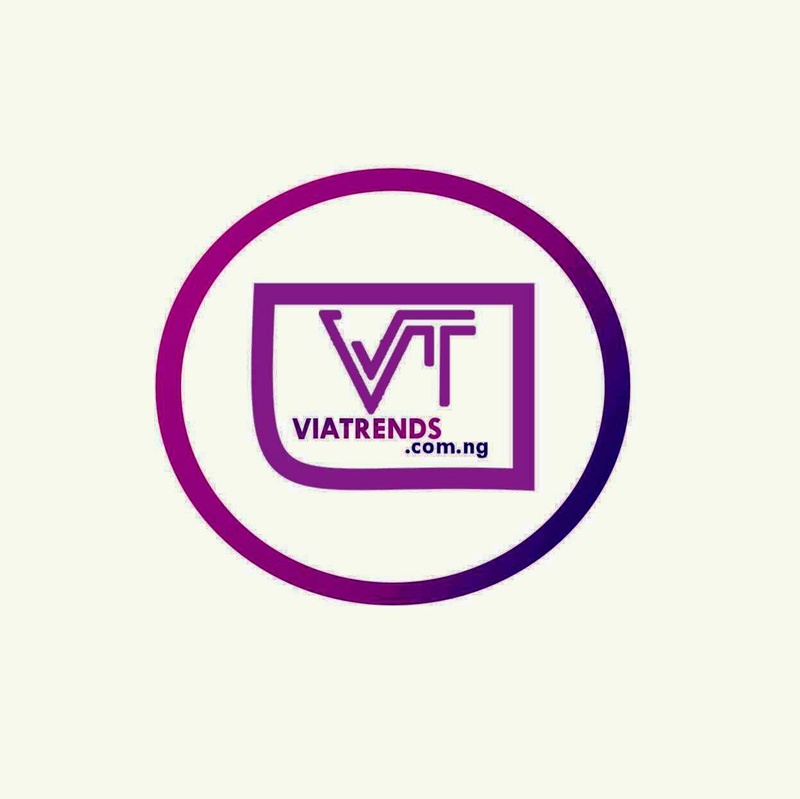 Nigerian movie practitioners like Omotola Jalade Ekeinde and Femi Odugbemi have joined the members of the Academy where they will be contributing their quota in voting for movies. Femi Odugbemi » has officially joined the member of the Academy of Motion Picture Arts and Science responsible for the Oscars » . The filmmaker behind Battleground and Gidi Blues » , will join Whoppi Goldberg to determine winners of the 2019 Oscars, after he was officially presented with a certificate of membership of the academy. The regional director of the Multichoice Talent Factory shared a picture of the official letter from the Academy of Motion Picture Arts and Science responsible for the Oscars. The letter reads: " Having demonstrated exceptional accomplishments in the field of theatrical motion pictures, Femi Odugbemi, has been accepted as a member of the Academy of Motion Picture Arts and Science ."